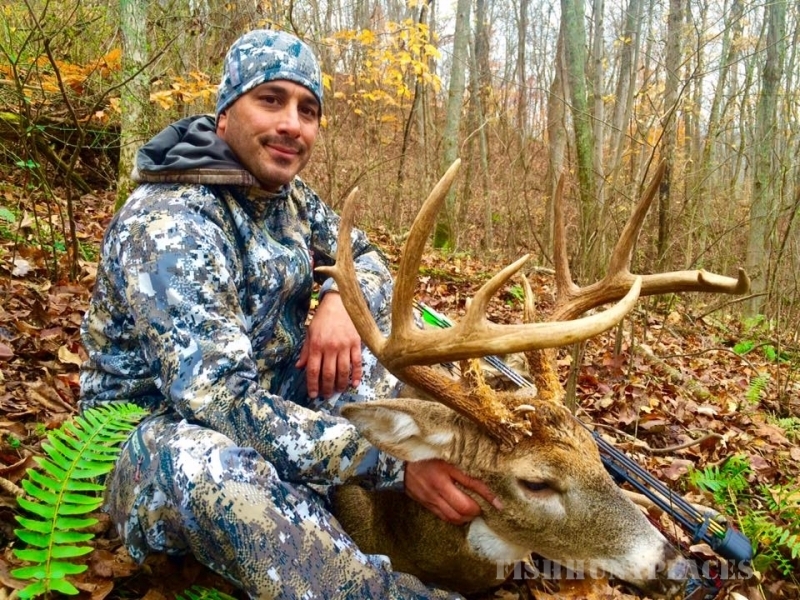 Located in Gallia County which is in South Eastern Ohio's Big Buck Country. We are approximately two hours south of Columbus, Ohio. 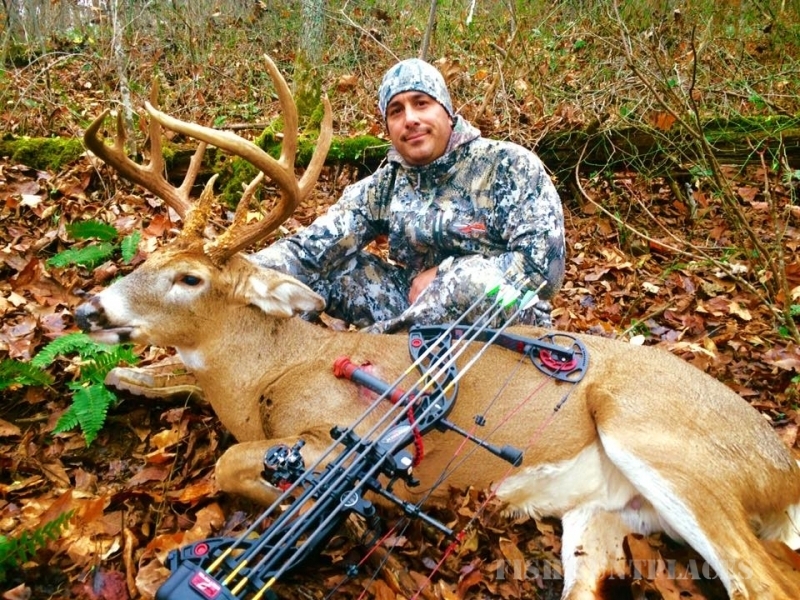 We primarily are a small "Archery Only" outfitter. We run three diffrent camps, "Main Camp", "O-Kamp" and "B-Kamp", to try and meet all of our hunters needs. See each page for the hunt specifics. 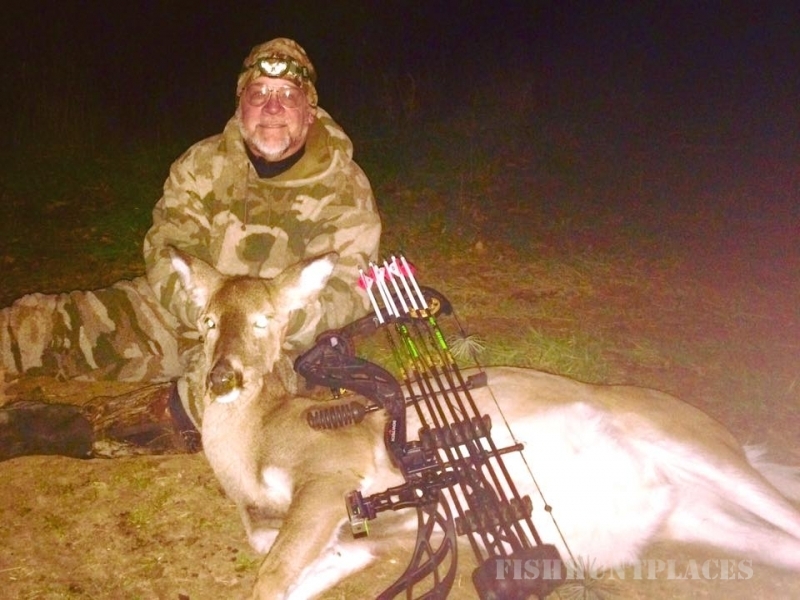 We own, manage and hunt a core area of approximately 2000 acres. We keep it small and personal at each camp as to how many hunters we will take. See each hunt page for this info. We will entertain a larger group at these camps if the group wishes to book the whole camp for the week. We have been practicing and implementing a Quality Deer Management Program here at Widerack since 1996. We request you only harvest deer that will score a minimum of 125 inches gross Pope and Young. Please see the Wounding & Minimum Buck Size Policy on the "Main Camp" info page. This policy is in effect for all three camps. 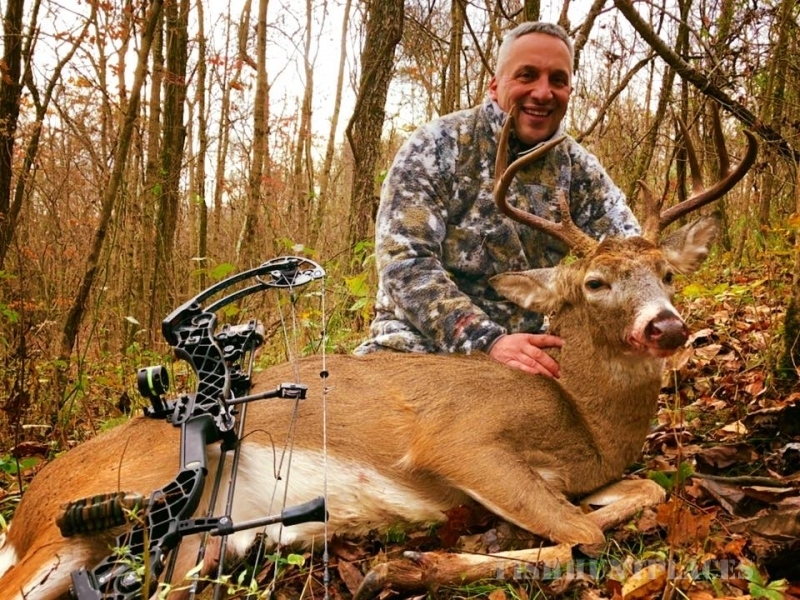 We began taking archery clients in 2002. We have not and will not over hunt our area. Multiple food plots, minerals and feeding stations are managed year round for the deer and turkey. 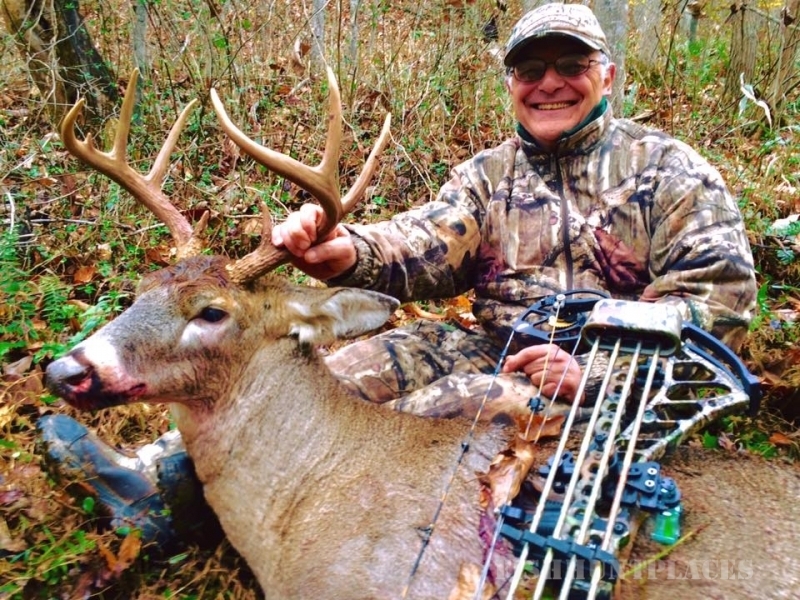 Many of our clients have been able to harvest their biggest archery buck here at Wide Rack. We promise our clients two things. One, you will NOT go away from the table hungry at Main Camp, and two, each time you hunt one of our spots the possibility exists for you to take a buck of a lifetime, because they live here. First time hunters, children and handicapped sportsmen and women are welcome.